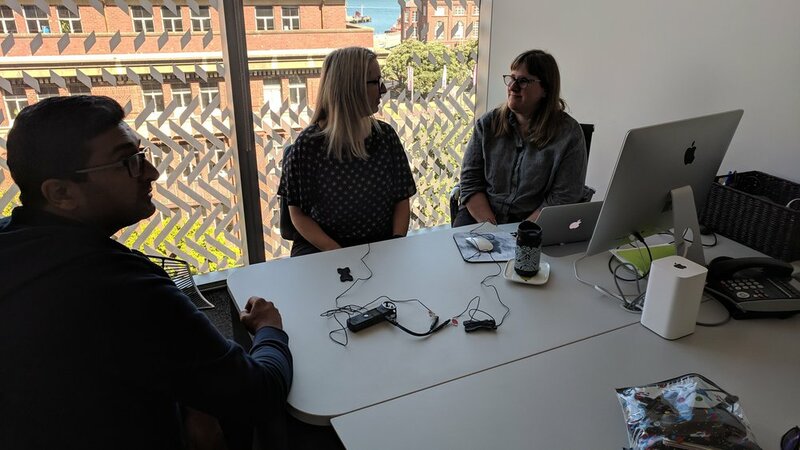 We had a brief chat with Kate Kolich and Mary-Ellen Gordon, the co-organisers of WiDS Wellington (Women In Data Science) being held at Wellington’s Victoria University on Saturday 9th March. We will be recording a few podcasts in the run up to the conference as well as being there on the day itself. The latest discussions from the #WellyTech community. Access Granted NZ podcast by Access Granted NZ is licensed under a Creative Commons Attribution-ShareAlike 4.0 International License.